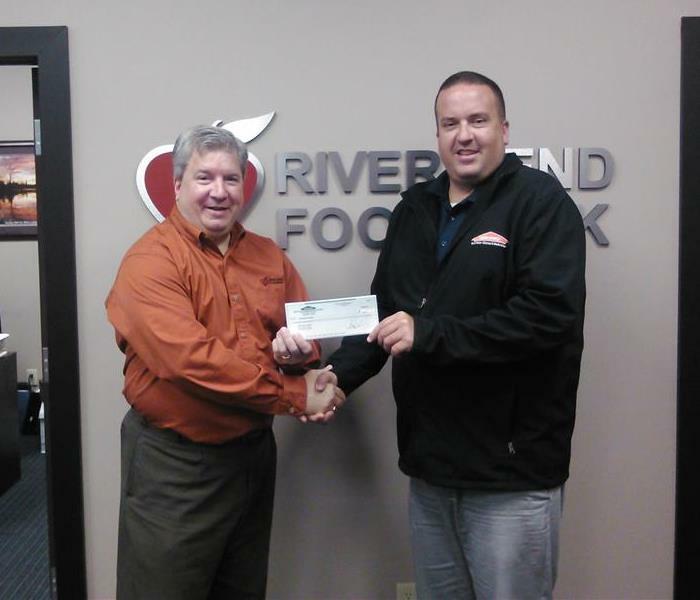 SERVPRO of Davenport/Bettendorf hosts two continuing education classes each year. 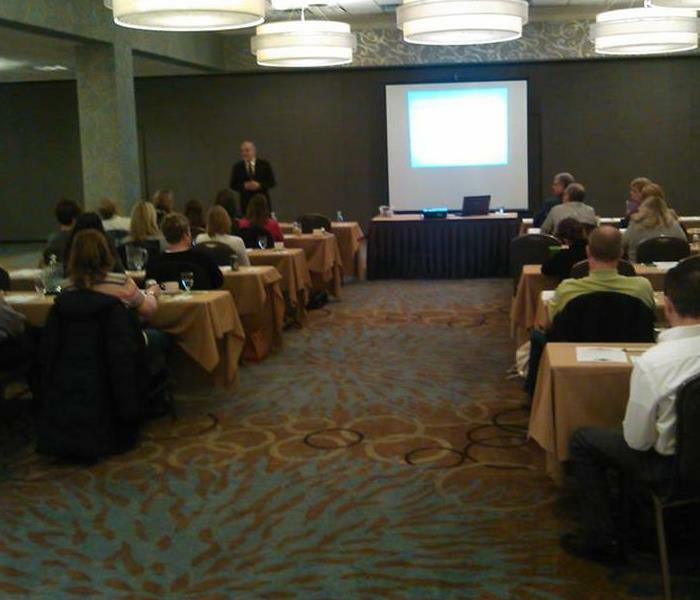 We offer these classes for local insurance agents. 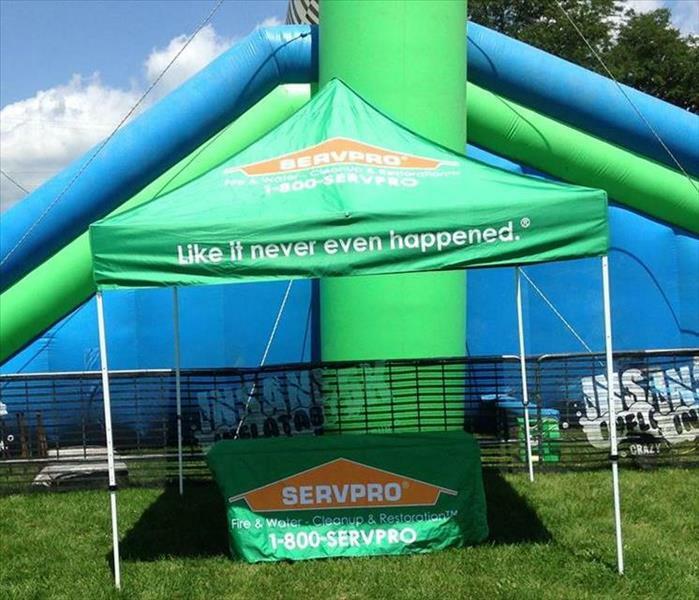 We served as the official water sponsor for the Insane Inflatable 5K. 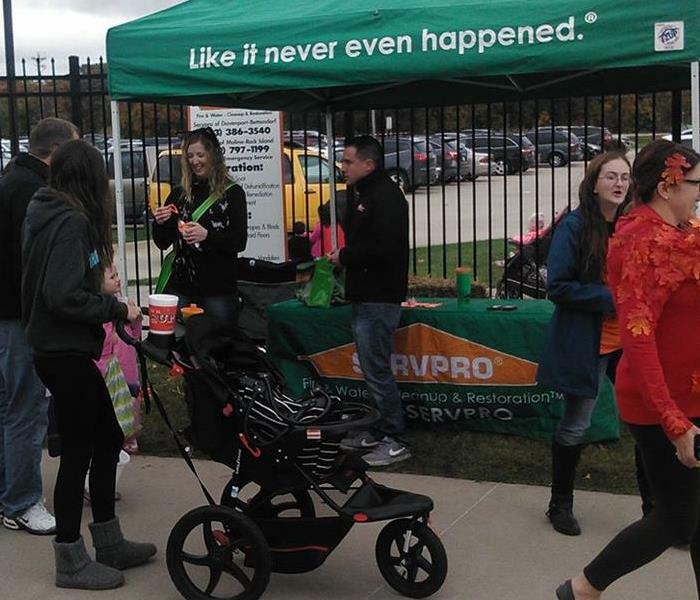 Over 3000 bottles were handed out by our SERVPRO team to each runner as they finished. We had great time meeting everyone that stopped at our tent for Kids Wild Fest at Niabi Zoo. 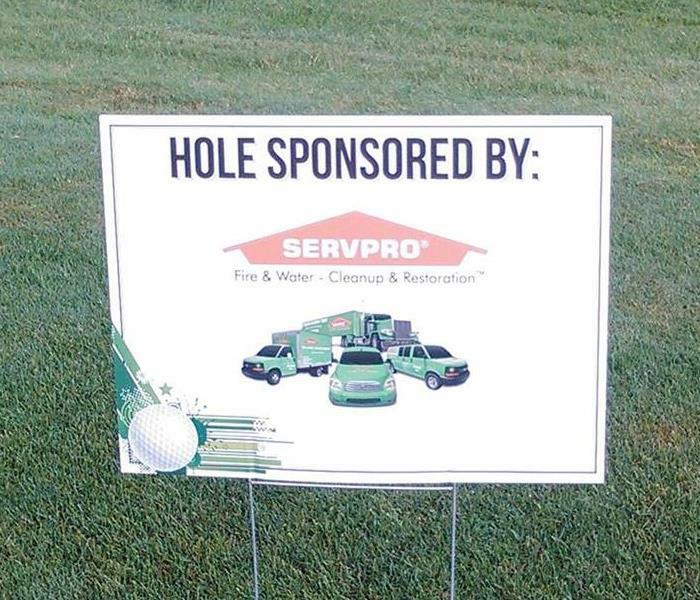 We were happy to be a sponser of the 2016 Quad City River Bandits Golf Outing at the Fyre Lake Golf Club in Sherrard, IL. We gave out free coozies to all the partcipants. Other than a few sprinkles we could not have asked for a better day! 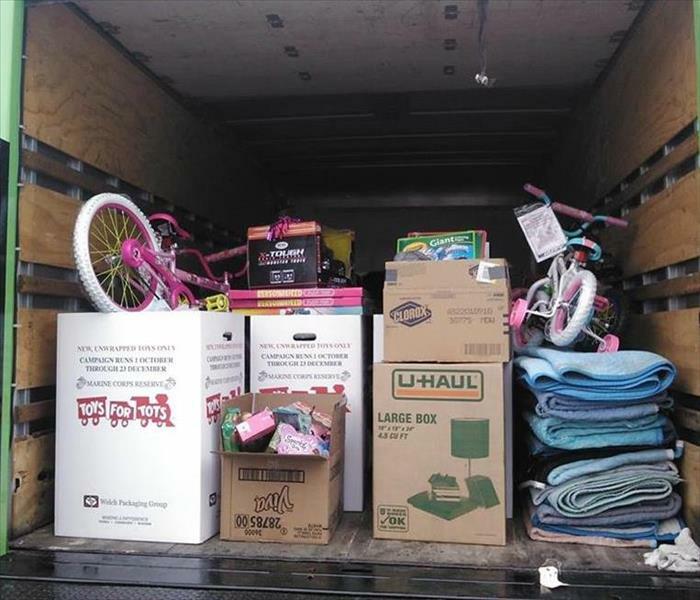 We had a blast at the 2016 Tugfest Parade in Le Claire, IA. Our band wasn't able to play a set for everyone (lucky for them!) but we did pass out candy and coozies!